Be sure to take in some of our local activities available in Fairmont and the surrounding areas in Canal Flats, Windermere, Invermere, Panorama and Radium. Columbia Inn (Canal Flats) – Wing Night every Friday, Karaoke every Saturday night… No Minors. 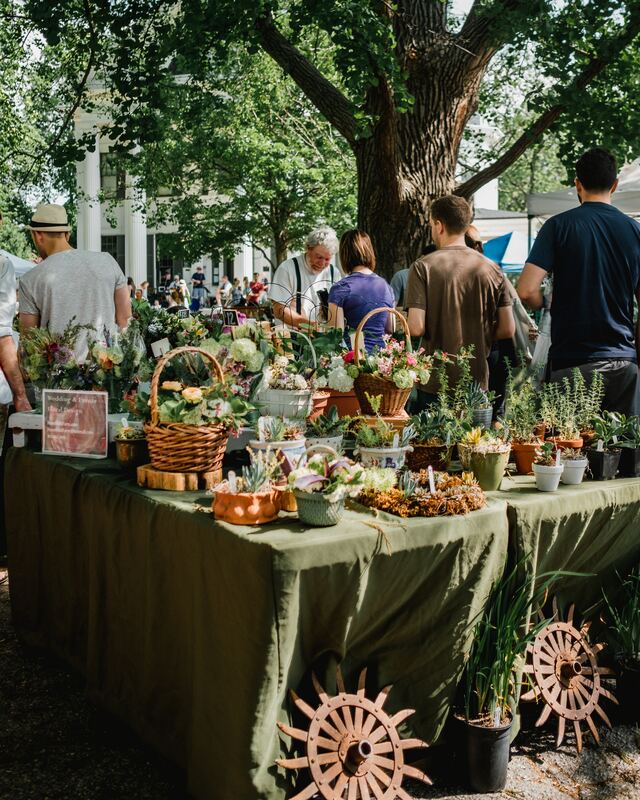 Summer Only – Check out the Fairmont Farmer Market on Sundays starting Mid May to Mid September .. or Travel to Invermere on Saturdays and enjoy the Farmer Market there.